What will $2,500 rent you in San Jose, right now? 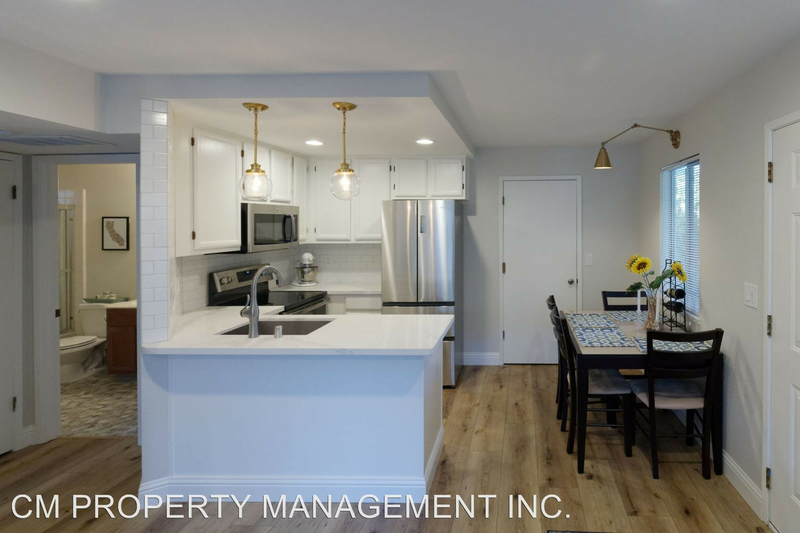 We've rounded up the latest rental offerings via rental site Zumper to get a sense of what to expect when it comes to hunting down housing in San Jose if you don't want to spend more than $2,500/month on rent. Listed at $2,500/month, this 690-square-foot one-bedroom, one-bathroom condo is located at 5688 Makati Circle, #H.
Amenities offered in the building include on-site laundry, assigned parking, a swimming pool, storage space and a clubhouse. 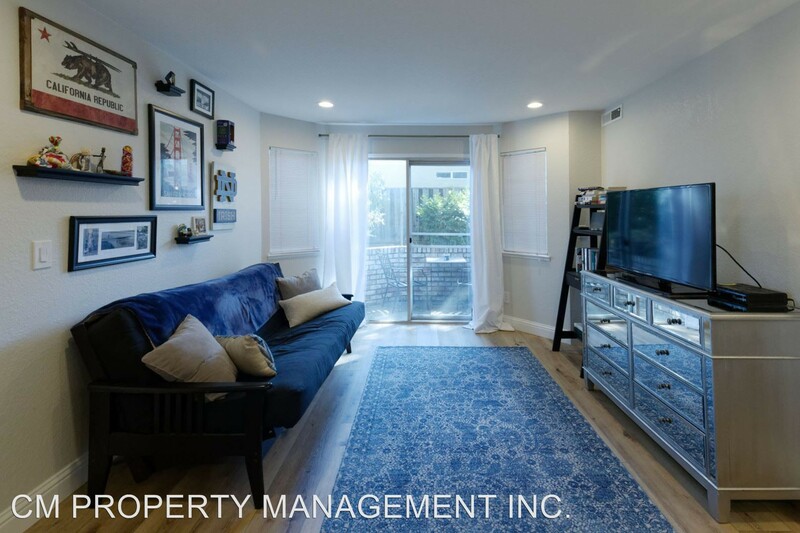 The apartment features a mix of hardwood floors and carpeting, both air conditioning and central heating, high ceilings, a dishwasher, stainless steel appliances, a breakfast bar, a balcony and in-unit laundry. Pet owners, take heed: cats and dogs are welcome. Per Walk Score ratings, the surrounding area is moderately walkable, is quite bikeable and has a few nearby public transportation options. Next, check out this 650-square-foot one-bedroom, one-bathroom apartment that's located at Taylor St. It's listed for $2,450/month. Apartment amenities include hardwood floors, high ceilings, a dishwasher, a fireplace, a balcony and in-unit laundry. When it comes to building amenities, expect assigned parking. Cats and dogs are not allowed. According to Walk Score, the area around this address is somewhat walkable, is great for biking and has good transit options. Here's a 500-square-foot one-bedroom, one-bathroom abode at 3462 Wine Cask Way that's going for $2,400/month. In the unit, you'll get hardwood floors, a dishwasher, stainless steel appliances, quartz countertops, in-unit laundry and a patio. The building features garage parking, outdoor space and a swimming pool. Neither cats nor dogs are allowed. Per Walk Score ratings, the surrounding area is somewhat walkable, has some bike infrastructure and has a few nearby public transportation options.